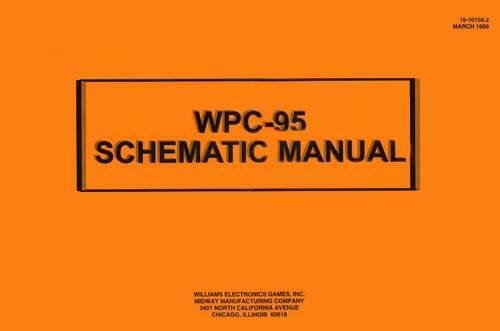 "Manual - Schematic WPC-95 March 1996" has been added to your cart. 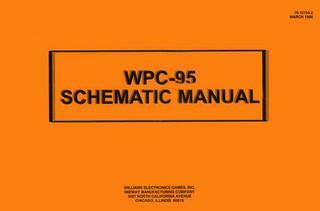 Original large 11 x 17 inch format schematic set for Williams WPC-95 pinball machines. March 1996.